Almost half of, Arab world's poorest country, Yemen's population of 25 million do not have enough food to eat and a third of children in some areas are facing life threatening levels of malnutrition. There is a sever food crisis (you can read more about hunger in Yemen here) that has to be addressed immediately while the Yemeni government is doing nothing! Having said that, I'd like to share with you a project I'm doing that could contribute in helping my folks in Yemen in a double-way. However, I first need to secure the needed funds. 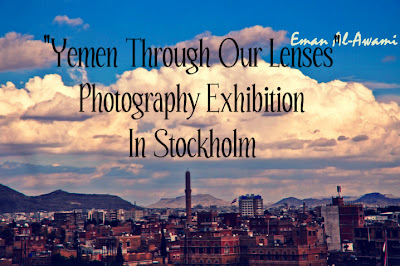 I need around 6,000 euros (or more) to pull the exhibition together. I'm using a crowd-funding website (look here) to collect donations from people around the world. So, I'm calling on all of you, if you could, please donate with the least amount of money you can. No small donation is underestimated. Even small donations could make a big difference, eventually. The link to contribute is next to the money amount you wish to donate. You just click there and follow the instructions. 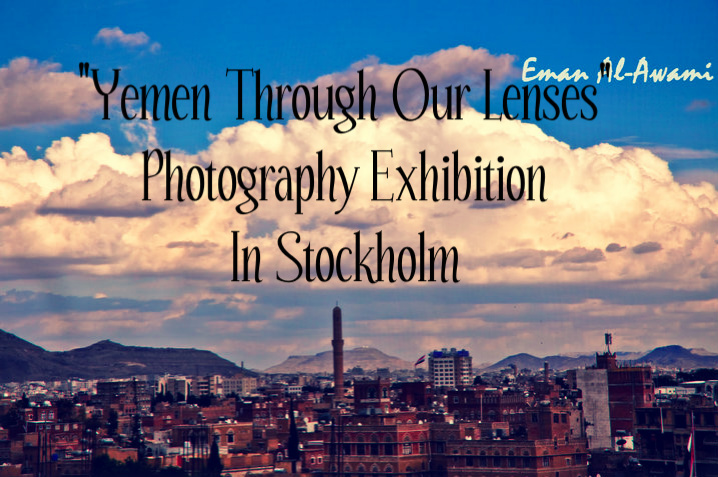 Through your donations, you'd be supporting --> 1-Yemen's photography Art. 2-Yemen's hungry people. Please spread the word among your networks; they might be also interested to donate. You can find more information at the project page on ulule.com here. Don't forget to like the exhibition's Facebook page here. Remember, there are rewards for the donors. Once you donate; there is a reward awaiting for you. Check the website to know more about that.